Porosity test is applied for ceramic disc, post, pin insulators. This test is done with a high pressure tank in which the porcelain fragment are put and later checked after period of time as IEC/ANSI requested. 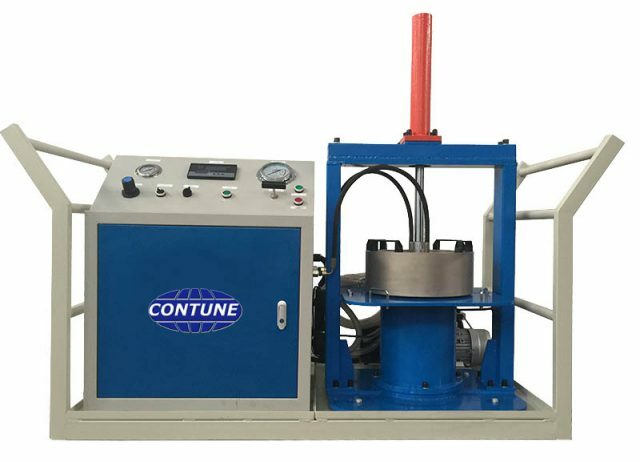 This porosity test can inspect whether there is gap or cracking inside porcelain material of insulators, in other word, it inspect the burning quality of porcelain.